This blog aims to be a complement from my website regards sections Navigation Mac and Translation. 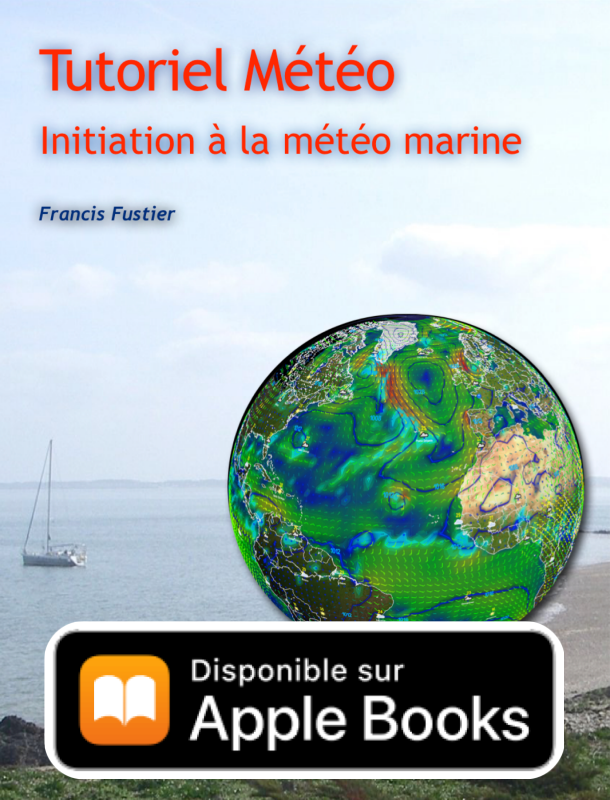 On the website I provide, in section Translation, information concerning maritime applications available for Apple devices which I am French localizer : Weather4D, iNavX, AyeTides, Celestial for iPhone and iPad, GPSNavX, MacENC, Mr Tides for MacOS. 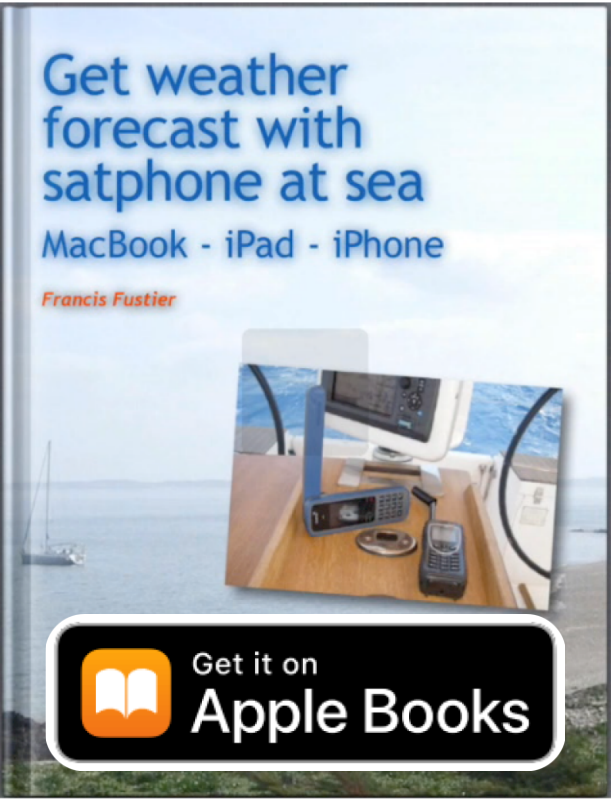 In section Navigation Mac, I offer tutorials about the use of these apps, as well as the various means available for boaters who want to use a Mac, or an Apple mobile device, aboard their boat : accessories, drivers, weather reception systems, cartography, etc..
On present weblog I deal with the news regarding these topics, information regarding navigation : weather, satellites,…, tips and tricks about the use of hardware and software, the translation of some topics on specialized English blogs and forums, while opening the possibility to add comments, without taking up the size of a forum which I absolutely do not have time to take care. Note that Comments attached to an article are closed after 30 days. The increasing number of items requires a sort in order you find quick access on your search. The input field Search you can find articles on a particular name or word, if it doesn't match keywords (tags). The dropdown field Categories allows you to directly access items classified by topics, i.e. “Meteorology”. Items can be sorted using the Keywords. I try to limit the number of keywords to group items by relevant topics, i.e. 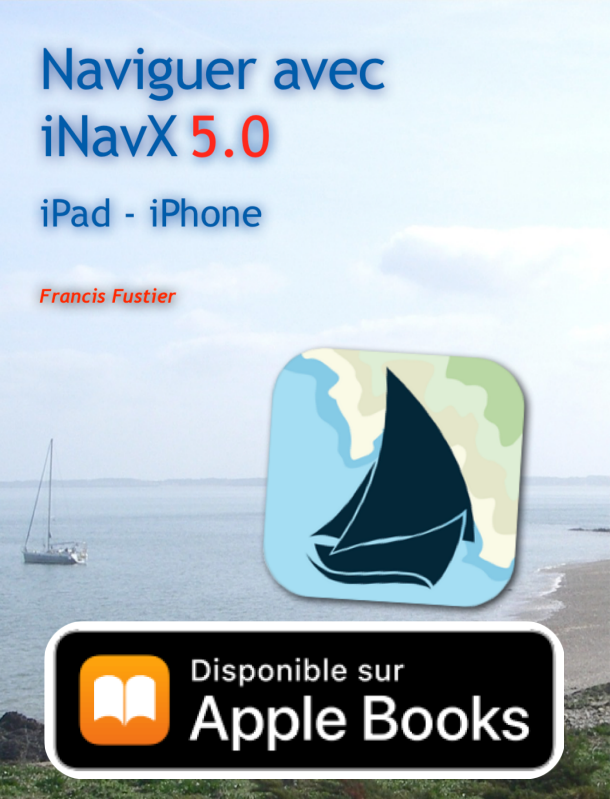 “iNavX”, “Navionics” or “WiFi”. 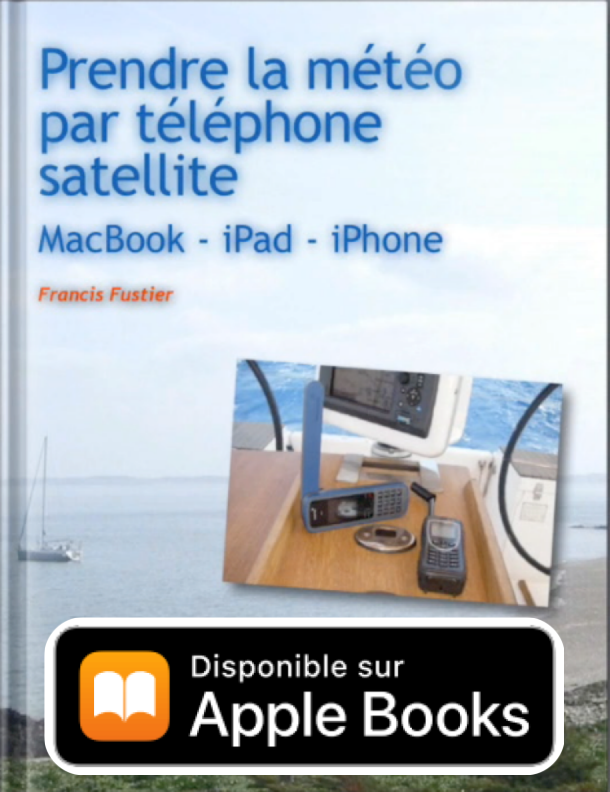 Finally a translator gives access to most “macusers” yachtsmen all around the world (English translation is usually reviewed). Articles contains all the posts published. Tutorials opens the pages Books, Weather4D, iNavX, iSailor, GPSNavX, MacENC, which brings together articles relating to each of these applications, whose Books which includes the description of my multimedia tutorials and other relevant uses. 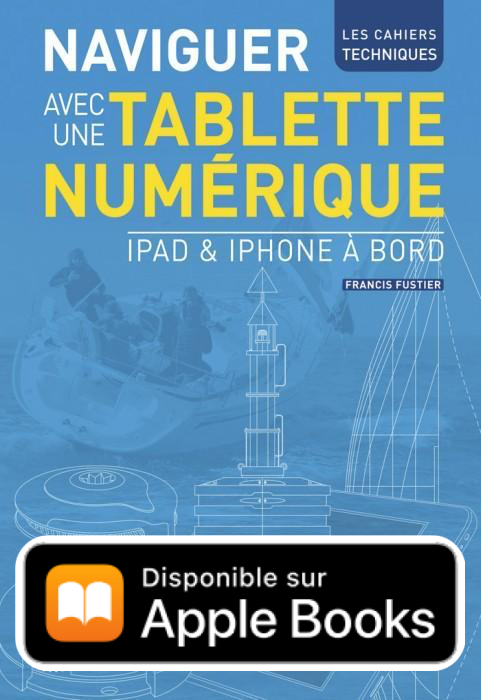 Devices opens the pages of articles by device type : iPad, iPhone, …, …, Accessories. Summary list the titles of all articles written in reverse chronological order, month by month, since the beginning of the blog. 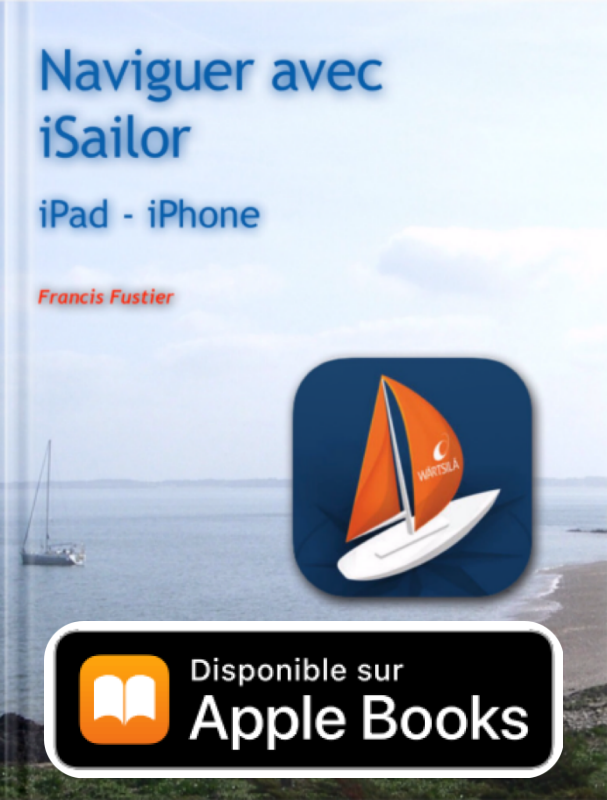 Good … virtual and nautical navigation !